Common reasons for not using cover crops are often that it is too cold or the growing period for their establishment is too short. Yet, many farmers are very successful at establishing and growing cover crops in Wisconsin. To help farmers successfully use cover crops, members of the Dodge County Farmers for Healthy Soil-Healthy Water in collaboration with UW-Extension have written three tip sheets which focus on three different cover crop establishment methods and timings. 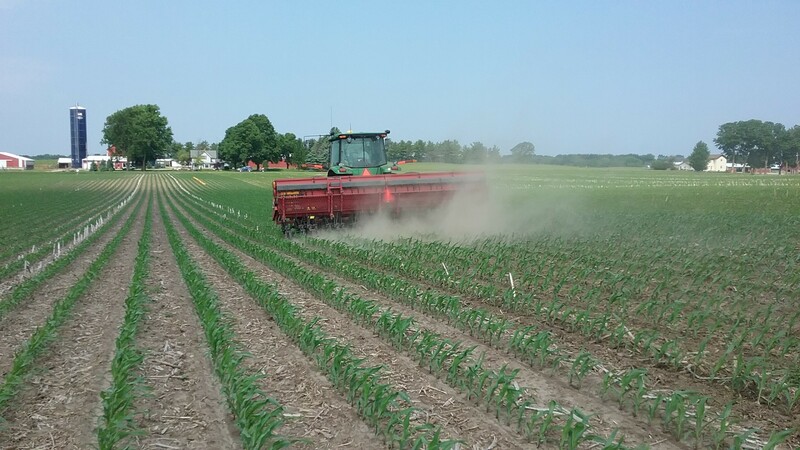 These methods and times for planting are: frost seeding red clover into winter wheat in early spring; interseeding shade tolerant covers into corn between the V3 and V5 corn growth stage; and planting red clover/radish mixes after harvesting winter wheat in summer. These Tip Sheets provide some potential goals, considerations, and expectations for using each time and method for planting cover crops. 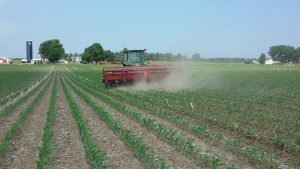 In addition, each sheet offers some considerations for timing and application, cover crop termination or management, as well as a list of various seeding methods and approximate costs. Each sheet is meant to be used in combination with the Resources listed on the back. If you have any questions please feel free to call Dr. Loretta Ortiz-Ribbing (UW-Extension Crops and Soils Area Agent, Dodge and Fond du Lac Counties) at 920-296-5293. 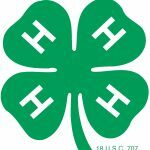 October 2018 4-H Newsletter The Focus on 4-H newsletter offers monthly information on 4-H events, project info, and activities.